Lovely swimming shorts here from a UK firm that ships internationally. Our oceans are littered with plastics. 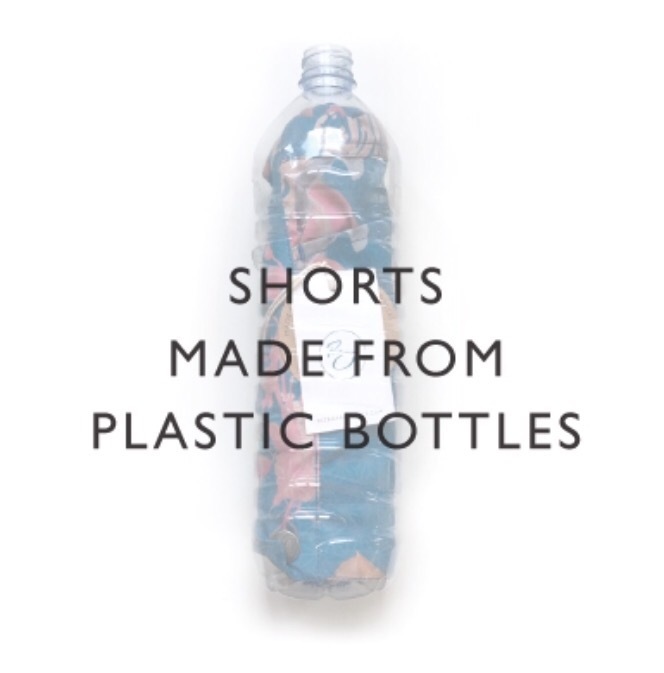 In an effort to do our part, every pair of our shorts are crafted from Eco-Friendly 100% recycled and recyclable fabric as well as being digitally printed in the UK using earth friendly inks. What’s more, our pioneering Rizcycle scheme allows you to return your old shorts in return for a discount off your next pair; focusing the entire product life into a perpetual 360 degree process.